As the southern summer season takes hold of a great part of the South America, now is the time to explore the more remote regions of Patagonia, the normally crowded big-name attractions in Peru and Bolivia, as well as the hot-spot of Colombia, where rains subside. November is a brilliant month to travel almost anywhere in Latin America, as the climate dries up in the north and warms up in the south. Moreover, it is the last month of low-season, so you’ll still find exceptional deals and smaller tourist crowds whilst enjoying fabulous weather. So beat the end-of-year tourist rush and travel Latin America in November. You really will have the best of both worlds. Cruising season is well underway in Patagonia and along a bumper start to the Antarctica cruise season you’ll also find the largest concentration of expeditions through the mesmerizing Chilean fjords. Spring through this southwest region of Chile is an astonishing time to visit with the dramatic and awe-inspiring coastline, dotted with fjords, verdant forests and vertiginous snow-capped peaks, blooming into life. Wildlife abounds at this verdant time of year and you’re likely to see dolphins, penguins, elephant seals and even whales as you meander your way through the maze of glacial waterways on your expedition cruise ship. This is one of the most uncrowded and unspoilt corners of our planet and, in Latin America, one of the most overlooked treasures. We call it our hidden secret, the one so many don’t even know exist. And in November, it is absolutely resplendent. Check out our expeditions through the Chilean fjords and discover how easy it is to add it to a fantastic cruise to Antarctica and create a once-in-a-lifetime cruising experience. The high-season crowds are all but gone from Peru in November and as the first rains of the season start falling you’ll find the whole Andean region awash with blooming orchids. If you’re looking for an off-peak season to travel to Machu Picchu, Cusco, Arequipa, and the Bolivian Andes next door, then consider November your ideal month. Yes, you may experience some short-lived rains but they still won’t be forceful enough to play havoc with your travel or hiking plans. November also marks the rain season across magical Salar Uyuni, a time of year which actually attracts a lot of visitors looking for that insanely photogenic ‘mirror effect’ on the salt flats. If you’re searching for a compromise between finding some parts of the Salt Flats of Uyuni flooded, yet with most roads still accessible by road, then November is your Bolivia sweet-spot. If you’re lucky, you can be one of the few visitors who experiences both sides of the Salar Uyuni if visiting in November. 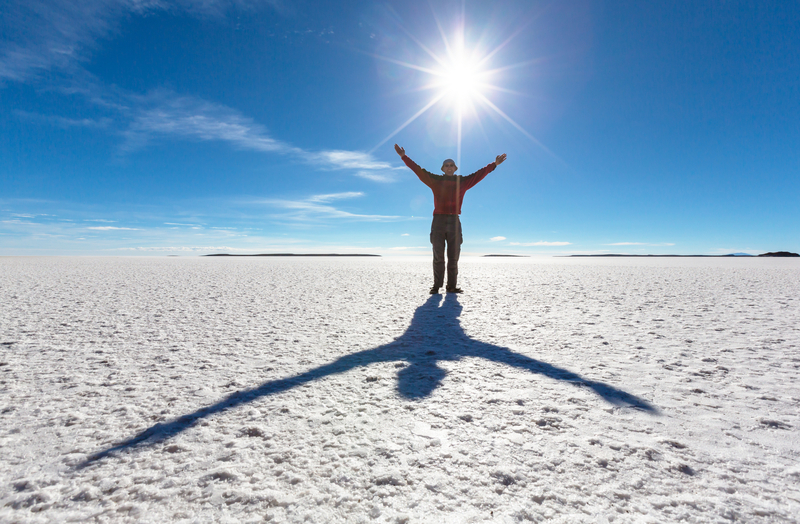 Check out our tours of Bolivia and see how far you can go! Thanks to its eclectic geography and distinct climatic zones, Colombia is a year-round destination, with the popular hubs on the Caribbean Coast, as well as popular Medellin, enjoying a warm and dry climate all year long. Even in rainy season, which is ending in November, you’re not likely to experience extensive showers anyhow. Cartagena, widely regarded as the most outstanding colonial city in the Americas, is fantastic to visit in November. Not only because the end-of-year crowds have not yet descended but because the city readies itself to celebrate its most important festival. The 11th November marks Cartagena’s Day of Independence and the day-long festival is a cultural treat unlike any other, with parades, music, dancing and a host of delicious street food turning the whole city into a sensational party hub. Off-peak travel to Colombia in November offers a wider choice of accommodation whilst still serving up the very best this enigmatic and colourful country has to offer – and do note that Bogota, the capital, is superbly connected to all major cities throughout central and South America. The hottest destination in Latin America right now, Colombia is rising to be quite the celebrated star. Check out our tours of Colombia and come fall in love with this incredible place! 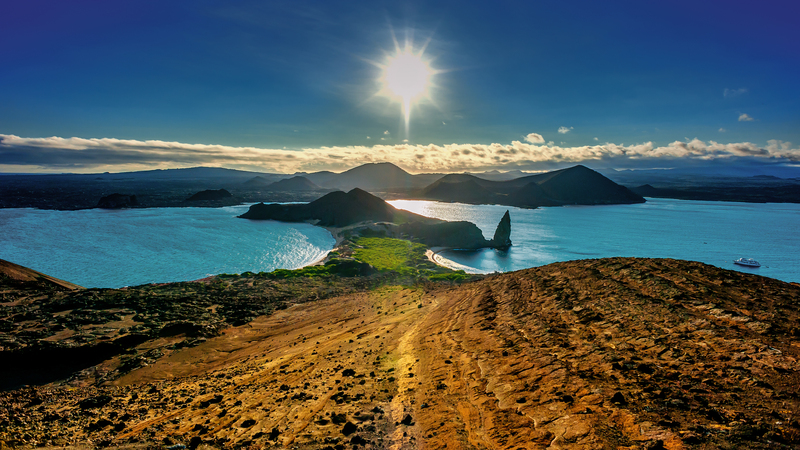 Straddling the equatorial line, the Galapagos Islands enjoy mild year-round temperatures, but the rise of the coastal fog (called garua) in November means you will experience cloudy days, at least partially. This, in turn, will lower the temperatures ever so much, both in and out of the water. Now, if this is sounding too negative…think again. The slight cold turn in the climate is caused by a sea current that comes from the south and with it, comes a surge of fresh and nutrient-rich water, attracting an unusually high concentration of marine wildlife and seabirds. So leave your fears aside and trust that the Galapagos are not only amazing at any time but are particularly wildlife-rich this month. So don an extra-thick wetsuit when you dive and snorkel and pack an extra sweater for the evening…and let these uniquely magnificent islands WOW you, the way they do best. High tourist season starts in the Galapagos from the last week of November. For the best rates and greater choice of cruise ship, book your Galapagos cruise for the first three weeks of the month. Summer is at the door in the southern region of South America and although you’ll experience windy days (the calling card of the warm season in Patagonia) temperatures will be just right for extensive hiking. 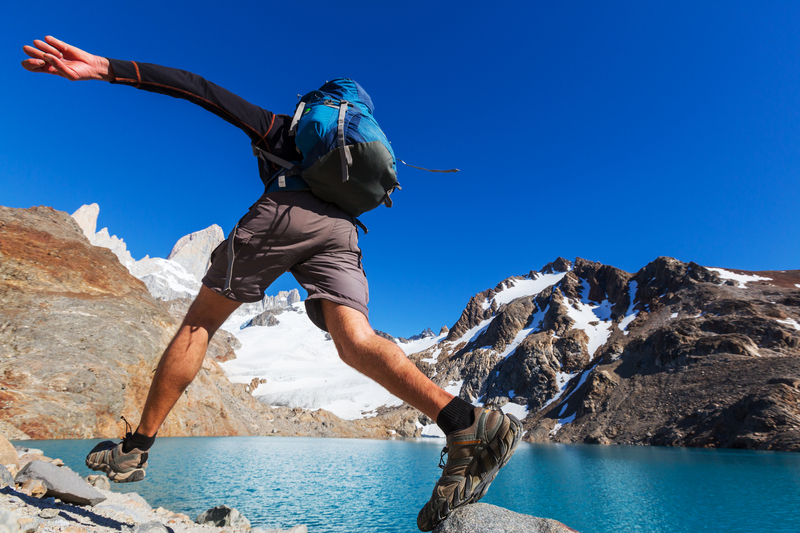 To this end…why not visit one of the best hiking destinations of all? Tierra del Fuego is the archipelago at the very southern tip of Latin America, the link between the continent and Antarctica that acts as a springboard for cruises to the White Continent which depart its main city, Ushuaia. Yet springboard aside, this gorgeous pocket of wilderness is a phenomenal place to explore at length. Home to the Tierra del Fuego National Park, the Strait of Magellan, the Beagle Channel and the astonishing Glacier Valley, this island offers a mind-boggling array of adventures. From mountain climbing to extensive hiking, sailing and – of course – extensive wildlife watching (with local fauna including guanacos, penguins, sea lions, foxes and Andean condors among many others) Tierra del Fuego is an absolute treat for lovers the wild and wonderful frontiers. Heading south to catch a cruise to Antarctica? STOP! 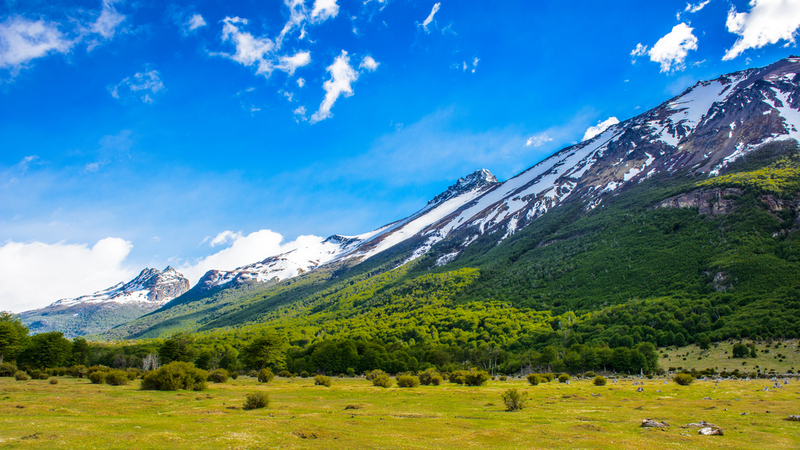 Explore, discover and be amazed by the wonderful hidden treasures of Tierra del Fuego. In November, we’re going to urge you to stay in the south a little longer. With so many outstanding destinations and this being the start of the short travel season this far south, you’d be nuts not to include a visit in sensational Torres del Paine. One of Latin America’s most celebrated national parks is the wildlife capital of Patagonia and one of Chile’s most unmissable highlights. Tremendously arresting, spellbinding, intimidating and unforgettable: this is really the only way to describe this place. A fairy-tale playground for those who love to be overawed by nature, Torres has it all: the stunning granite peaks from which it derives its name, the sapphire glaciers, raging waterfalls and rivers, sparkling lakes, honey-coloured grasslands and a sensational array of rare, endemic and unique wildlife. In Spring, this place bursts alive with colour and wildlife, making November the absolute ideal month to explore it at length. 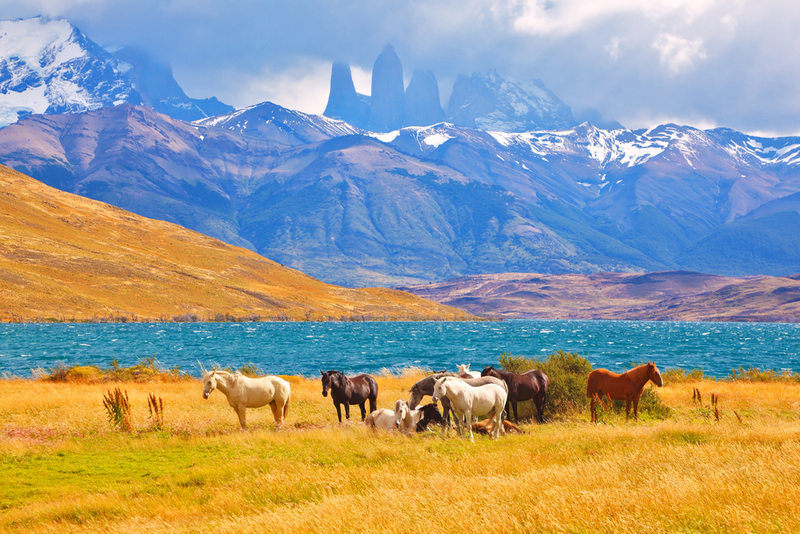 Few places in Latin America can revitalise the soul like Torres del Paine. Check out our most popular itineraries and come discover why this is one of the most sought-after destinations of all. November is the perfect month to bag a travel bargain in Latin America whilst still soaking up the best the continent has to offer. Before the end of year and Christmas crowds descend, this is your chance to share the most magical destination with far fewer people. Discover some of Patagonia’s most beautiful features on this 7-day journey, including the Perito Moreno Glacier and Torres del Paine National Park in Chile.